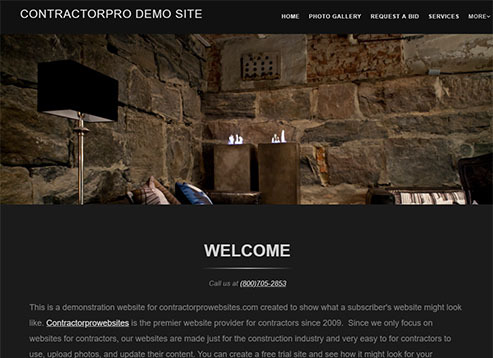 Start now and be online in as little as 10 minutes! 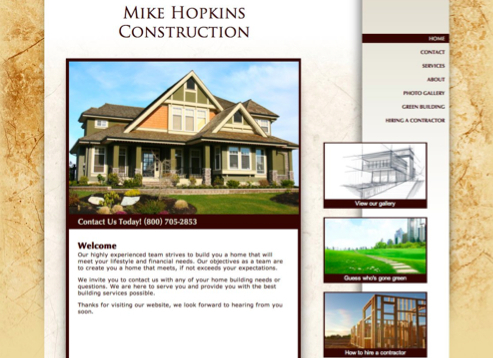 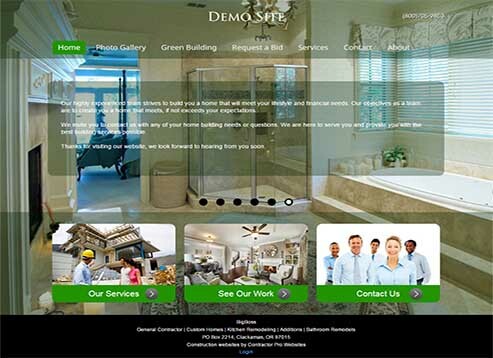 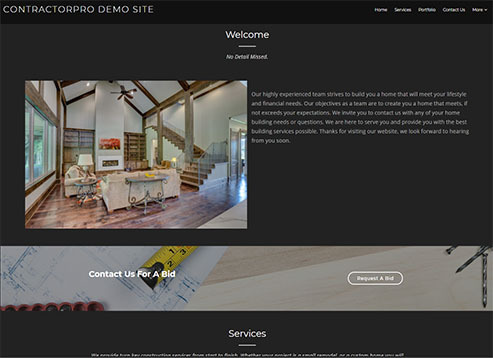 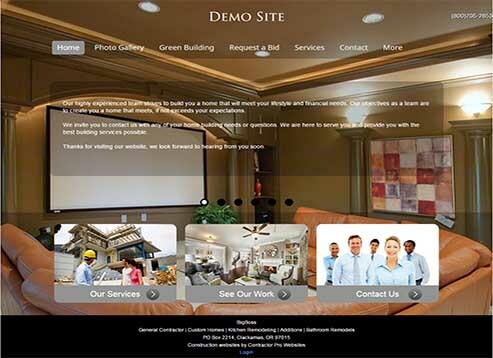 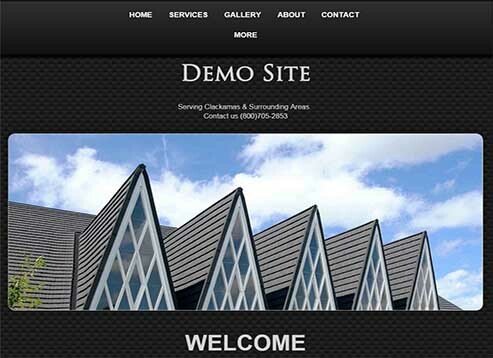 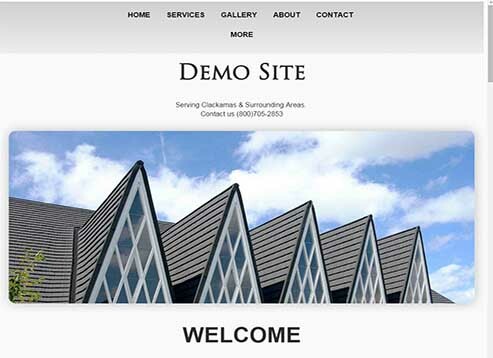 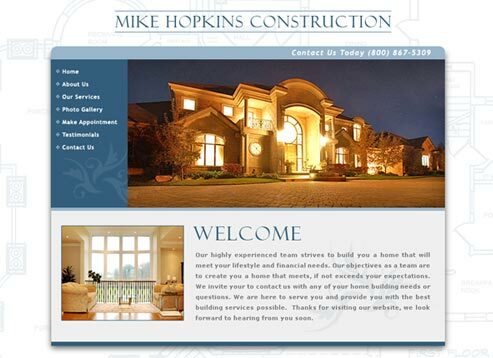 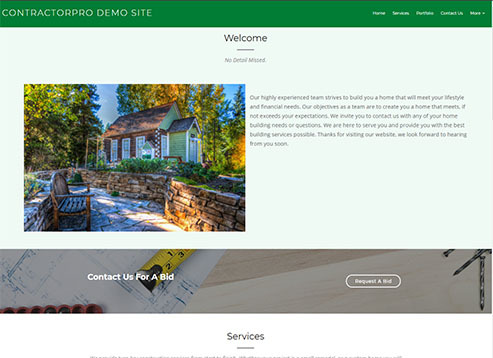 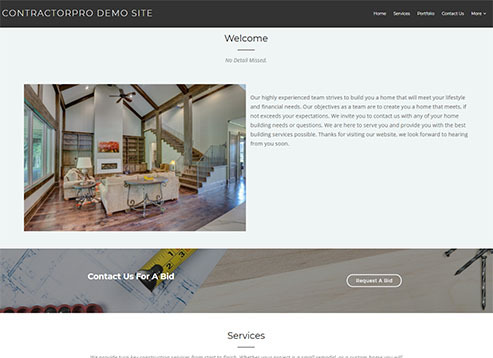 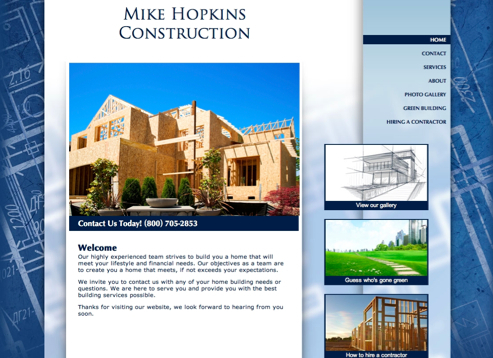 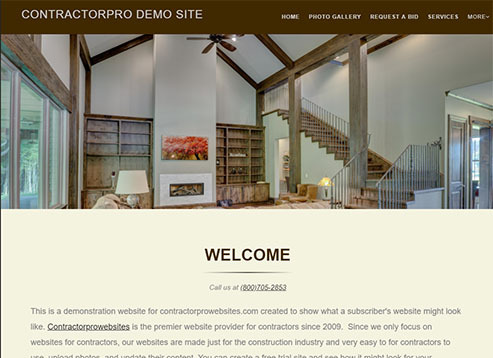 Contractor Pro Websites provides professional websites for construction professionals in about ten minutes with no setup fees. 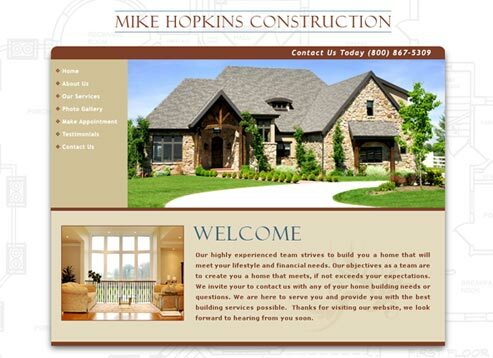 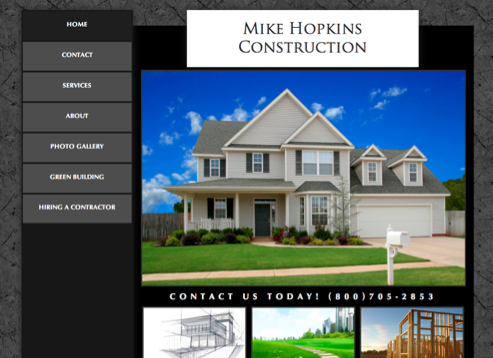 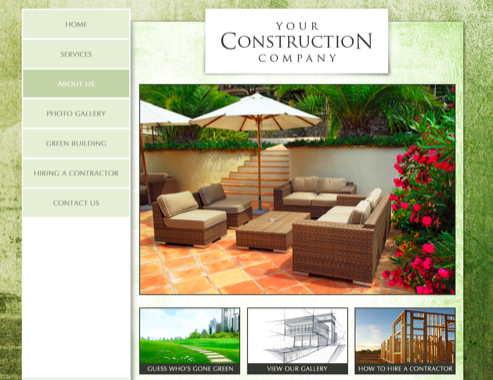 Whether you're an architect, home builder or handy man, we have an assortment of great contractor websites that are 100% guaranteed to please. 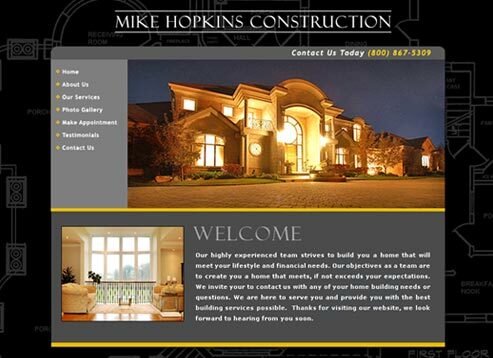 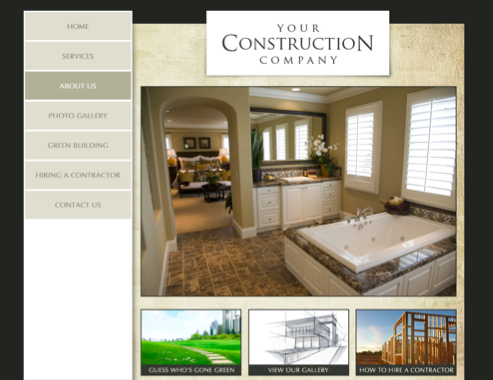 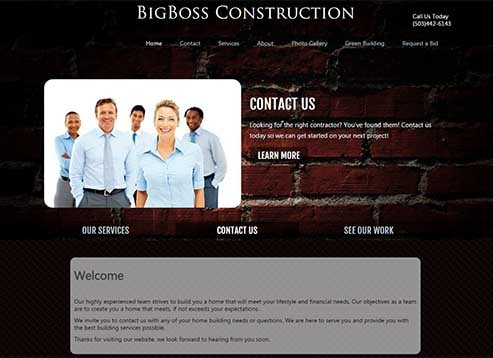 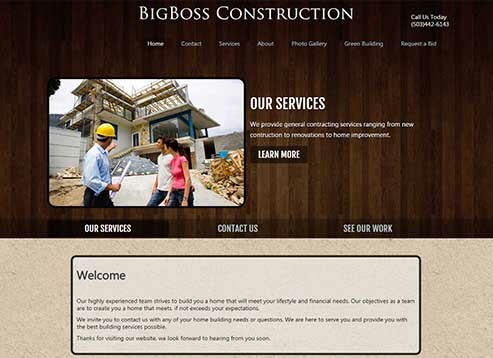 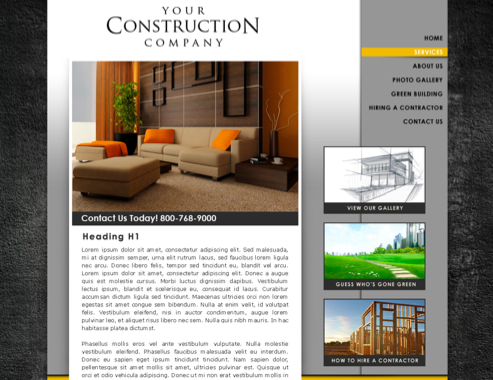 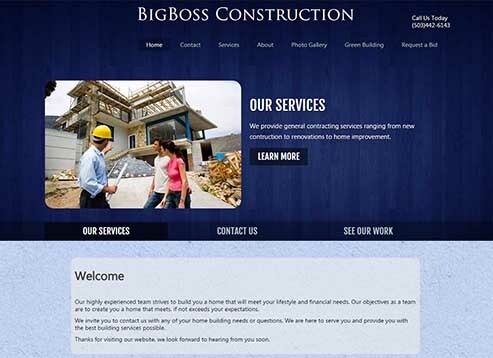 If you're not satisfied with your Contractor Pro construction website, contact us for a full refund. 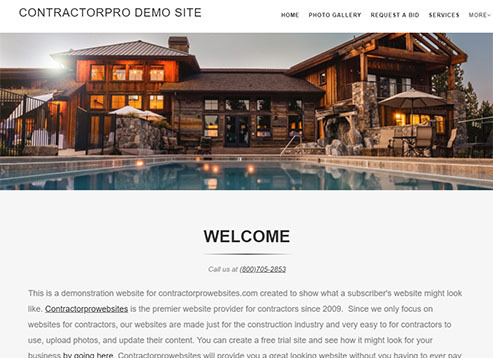 Remember, when it comes to professional websites for contractors and construction professionals, there's no better place than Contractor Pro Websites.